First Beauty Clinic, FBC, is a global healthcare company established in Dec, 2003. 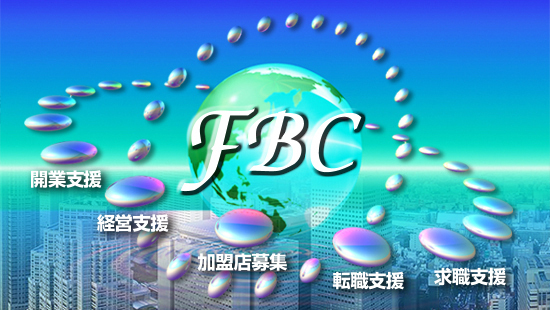 FBC is also specialized in operating and managing plastic and beauty surgery clinics. FBC manages and supports existing or newly created hospitals and clinics through franchising and assisting their business. FBC has been working together with medical institutes, hospitals, clinics, pharmacies and pharmaceutical and all types of healthcare organizations to aim better and innovative way of treating patients with the most updated medicine. FBC offers the hard ware and software for doctors and investors who wish to start the hospitals and clinics thereby they can open and start their own hospitals and clinics with minimum financial burdens and risks. FBC also provides existing hospital and clinic owners with an outsourcing service such as dispatching specialists, nurses, receptionists, medical accountants, medical clerks, rehab, radiology and laboratory staff to facilitate their efficient management and daily oeration. Our goal is to create an international network among medical facilities, organizations and various types of specialists to provide the best and the most effective medical services for all the patients who need the most accurate and proper treatments.